Thousands of Streaming Videos: All at Your Fingertips! For instructors: Videos can be streamed live in classes, or linked to from your D2L course. For instructions on how to do that, just go to our faculty guide for using streaming videos. Each CQ Researcher report includes an introduction and overview of the topic, the current situation, outlook, a pro/con take on the issue written by experts, a chronology of important events, and a bibliography for gathering additional sources. 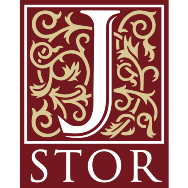 Cofrin Library now subscribes to an additional set of approximately 150 journals from JSTOR. The JSTOR database specializes in providing access to back issues of scholarly journals. These new journals come from JSTOR’s Arts & Sciences VI collection, which specializes in the social sciences, with particular focus given to economics, education, linguistics, political science, and area studies. View the complete journal title list for this new collection. 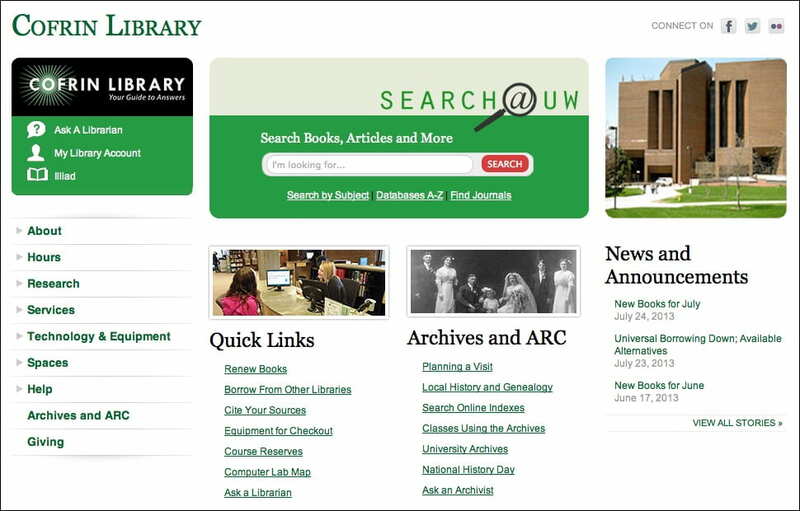 To search JSTOR: Go to the Cofrin Library website >>> Click on Databases A-Z >>> Click on JSTOR.